We need 60% more food than we are currently producing today to feed the growing population which is estimated to be 9 billion by 2050. Changing global demands in the Food & Agriculture industry are outpacing what current food systems and technology can achieve. 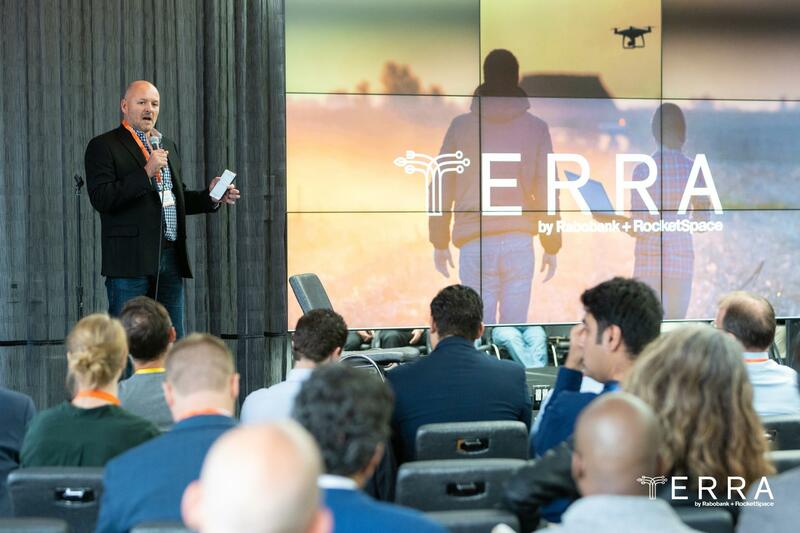 Recognizing this, Food & Agriculture industry leader Rabobank and technology startup insider RocketSpace joined forces to create TERRA, a platform designed to steward ideas and innovations that will drive meaningful industry transformation in the Food & Agriculture industry. 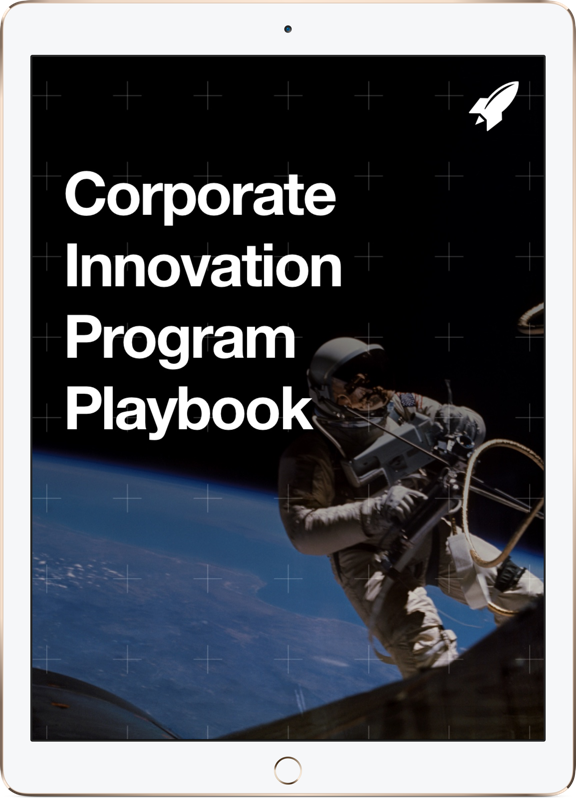 Since the inception of TERRA in 2016, RocketSpace has reviewed over 16,000 startups innovating and revolutionizing these two industries. This article highlights 15 food-tech startups disrupting the food industry. Next month, we will discover the startups disrupting the agriculture industry. Using yeast fermentation technology, Sugarlogix is transforming simple sugar into functional sugars that isolate the most nutritional qualities of human breast milk. Their goal is to create milk sugars that have no flavor but carry health benefits such as enhancing the immune system, promoting gut health, and reducing inflammation. Miraculex is tackling the growing obesity problem in the United States by reducing, or perhaps eliminating, the large amount of sugar in our food and drinks today. Using plant and fermentation technology derived from exotic fruits and natural proteins, Miraculex is making food sweet without sugar or negative health impacts. ImpactVision has developed a non-invasive technology using image recognition and predictive learning to provide insight about the quality and characteristics of different foods such as freshness, shelf-life or contamination. ImpactVision’s technology allows producers to deliver consistent food quality and prevents supply chain waste. SCiO puts a lab in consumers hands and allows consumers to make smarter healthier decisions. SCiO is a micro-spectrometer that absorbs light reflected from an object, breaks it down into a spectrum, and analyzes it to determine the object’s chemical makeup. Allowing consumers to identify the chemical composition of food including nutritional info such as calories, carbohydrates, sugars, etc. 60% of the food people throw away in the UK is still fresh but has an expiration date that is too cautious. Mimica is developing smart labels on food packaging to let consumers know much more accurately how fresh their food is. If the label is smooth this indicates that the product is still fresh. The label will become bumpy a few hours before the product is not fresh anymore, helping people to waste less food and save money. Food is thrown away as usual into Winnow smart meter technology bins. Winnow software will identify the type of food thrown away and at what stage in a simple touchscreen that is customized to the restaurant’s menu. Winnow creates real-time and daily reports that identify key opportunities to cut waste, tracks performance and places a value on items thrown away. One-third of the food we produce in the world today is wasted, not including edible byproducts. ReGrained is a company founded based on the “edible upcycling” movement, that is to take what is left behind when making our favorite foods and creating a new product. ReGrained rescues the leftover grain from brewing beer to create their SuperGrain+ flour that is used to make every ReGrained granola bars. Every year Americans throw away more than 74 billion pounds of food, Foodfully is on a mission to eliminate household food waste. Foodfully has developed an app that can automatically track your food purchases by integrating into loyalty cards and/or accounts from numerous grocery stores. The app will show your purchased items and lets you know the freshness of these items. Foodfully will even send you a notification on your phone when your food is approaching spoilage and will recommend recipes prioritizing the food that will soon spoil. Wasteless has developed a dynamic pricing software aimed at reducing food waste in supermarkets. Using electronic shelf labels, Wasteless solution offers supermarket customers different pricing based on product expiration dates. If a product will soon expire it will be cheaper compared to the same product that will expire at a later date. Consumers can enjoy cheaper prices, supermarkets can increase their bottom line, and the world benefits from a reduction in food waste. Miyoko's is on a mission to protect our planet by encouraging consumers to convert to vegan dairy products without having to sacrifice taste. Using traditional creamery cultures, age-old cheesemaking techniques, and modern technology, Miyoko's is making 100% non-dairy products from organic plant-based ingredients. Ocean Hugger Foods noticed the incredibly large volume of tuna sold every day and wondered how the ocean could keep up with our demands given that 90% of all large predatory fish (like tuna) are already gone. Ocean Hugger Foods is on a mission to create delicious, sustainable plant-based alternatives to popular seafood proteins. They have started with their first product, Ahimi™, a plant-based alternative to raw tuna and will soon be releasing additional products to replace eel, salmon and more. JuiceInnov8 is on a mission to reduce at least 30% of sugar content from every glass of juice you drink. JuiceInnov8 cultivates and screens through hundreds of microbes from nature to find the perfect natural sugar reducer. Their technology enables juice producers to customize the range of natural sugar reduction to create better & healthier juices. Drizly lets you shop for thousands of products, including alcoholic beverages, from stores near you online and can deliver the product in 1 hour! In an effort to move away from an “on-demand company,” Drizly has recently launched a new marketplace structure that allows consumers to compare prices between retailers and choose different delivery methods (i.e. deliver tomorrow or a cheaper price or skip the line with immediate pick-up). HERE is bringing people closer to their food by working directly with independent farmers to source local ingredients for all their products. HERE turns fresh produce ingredients into their packed products - cold press juices, dips, spreads, and salad dressings. All their products are made with no additives or preservatives, are plant-based and have clean labels. In an effort to reduce food waste, 20% of their ingredients are made from “imperfect” or “ugly” produce. NatureBox is an online subscription service for personalized healthy snack food boxes that caters to the consumer’s taste and dietary preferences. NatureBox has created their own line of snacks with ingredients that are free from artificial colors, flavors, or sweeteners and they have a number of vegan, non-GMO, and gluten-free options. They add over 100 new snacks every month and they deliver at your home or office. Are you a Food or Agriculture company striving to innovate and make an impact in your business and the world? In a world where changing global demands are outpacing what our current food & agricultural systems can achieve, TERRA exists to advance the well-being of our people and planet by fueling groundbreaking transformation in these two industries. Contact us today to learn more.